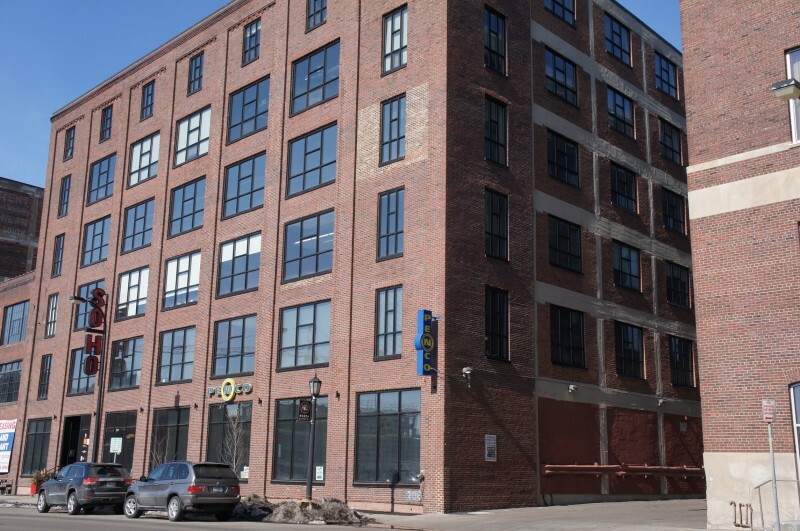 Soho Lofts is located on the busy Washington Ave N strip in the North Loop. Unit owners are on the top two floors of a retail space in the neighborhood. Soho Lofts is zoned commercial & residential with features that include polished concrete floors and pillars, brick walls, exposed duct-work, and sweeping skyline views. This is true loft living. 8 guest parking spots are offered across the street opposite the building. Multiple commercial spaces occupy the 1st, 2nd, 3rd and 4th levels of the building. Larger than normal storage units are offered which is some of the largest in the area. 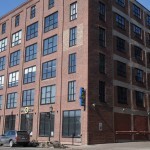 If you're interested in learning more about Soho Lofts for Sale. Contact MPLS LIST today.